Concentrate Delivered in easy to use jugs with measuring cup. Very high rate of acceptability. Taste like water to horses! 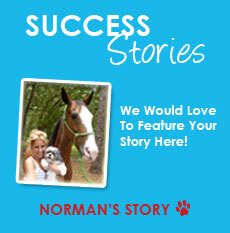 Simply add to your horse's drinking water each time bucket or trough is refilled. 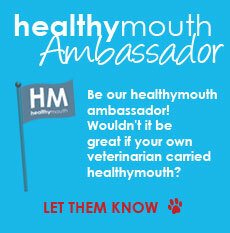 Replace healthymouth water as you would regular water. 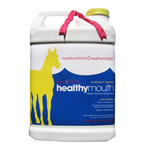 Benefits achieved by the continual, daily consumption - we understand that horses all drink different amounts. 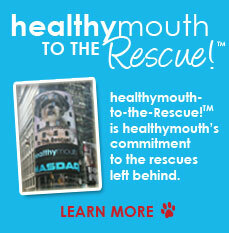 BONUS: healthymouth keeps water troughs clean, so you don't have to! (150 day supply on average) cost of $2.00 per day. HealthyMouth LLC will unconditionally refund your payment if your horse will not consume.